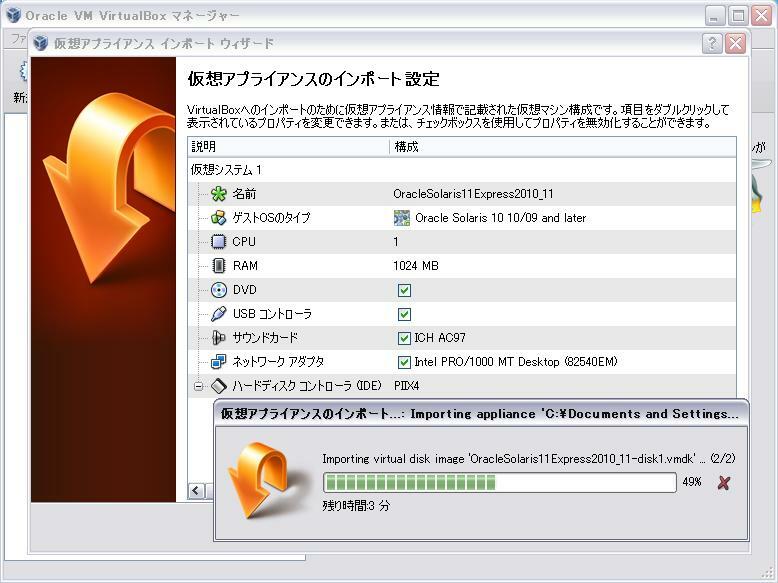 available space on the virtual disk can grow to a maximum of 20 GB. Select a directory in which the image size can expand (up to 20GB). 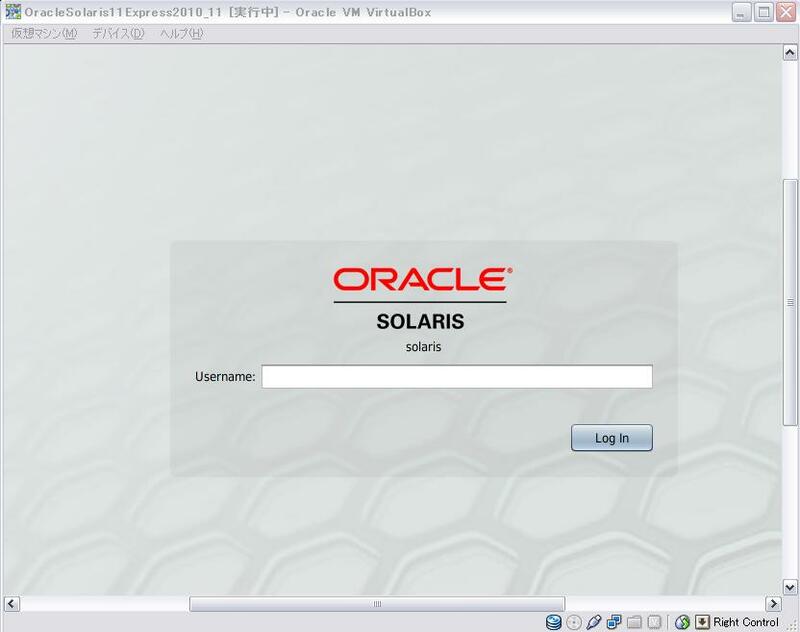 7) Log in as user "oracle", password "oracle". the Add More Software icon on the desktop. Network Auto-Magic (NWAM) and DHCP.